Beautiful !! Haria grey ?? Nice one wish I could get away with that at work! 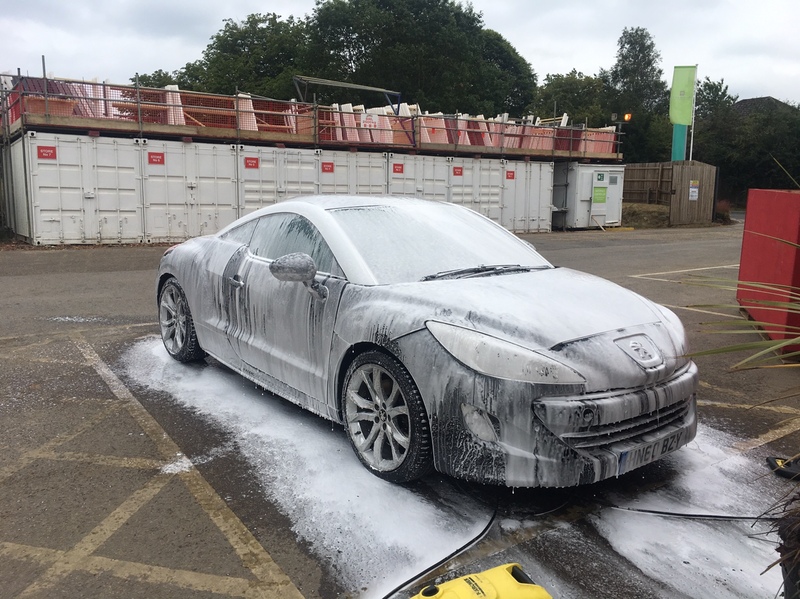 If that would have been me - I would have just got the snow foam on and the boss would turn up !!! I remember getting the electric leaf and I had climbed on a table whilst I got my mate to pass the cable to plug it in and yup the boss came in !! 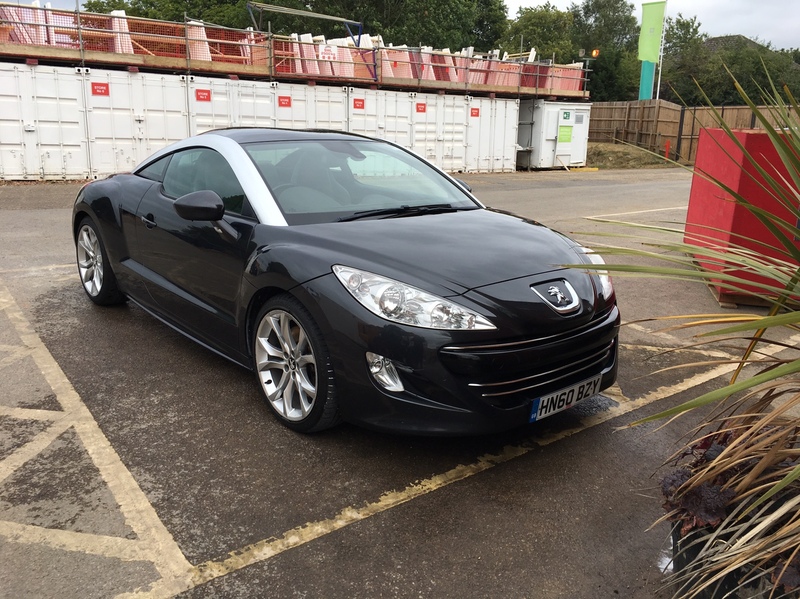 I've just got my RCZ. I would love to know what that foam/snow type stuff is that you've cleaned her with. I do 41 miles a day to and from work on an "A" road which usually gets along at 45-90mph. The front of my car is splattered with insects in summer, dust and mud all year round and full blown salt and grit in winter. Prepare for a laugh: my previous car was a white Hyundai i10 1.2. It was filthy in just the 20.5 miles to work. I would never buy a white car again. My RCZ (should I just say "Z"?) is Mercury Grey and is already much much better at keeping/looking cleaner than my white i10 but everyday she gets visibly dirtier. That foamy stuff looks like the answer to my dreams.